Elia beach. 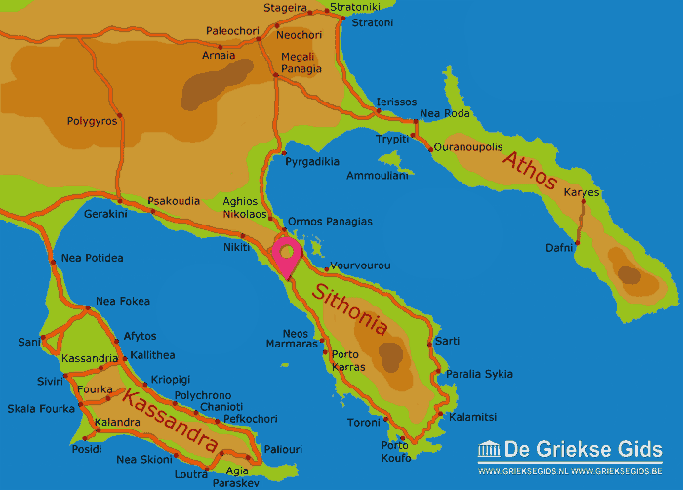 On the Sithonia Peninsula of Halkidiki, between Nikiti (12 km/7.5 mi) and Neos Marmaras (9 km/5.5 mi), the paradise of Elia is located. 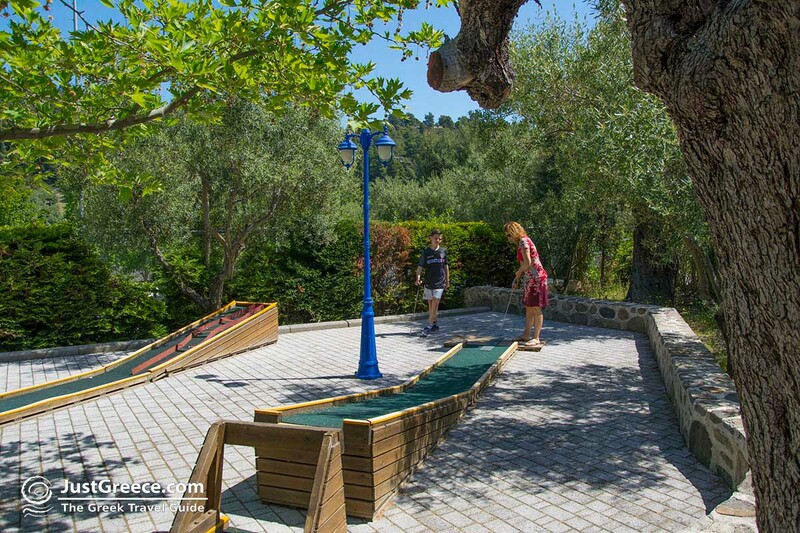 Elia is not a real village, it is an area with many pine forests and vineyards. 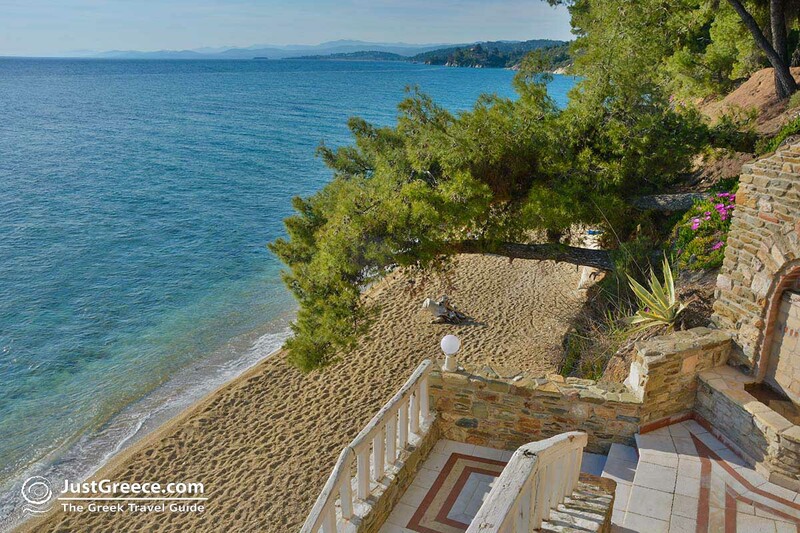 It lies between green mountains, golden beaches and the blue sea. As a tourist this is your destination for a peaceful rest. 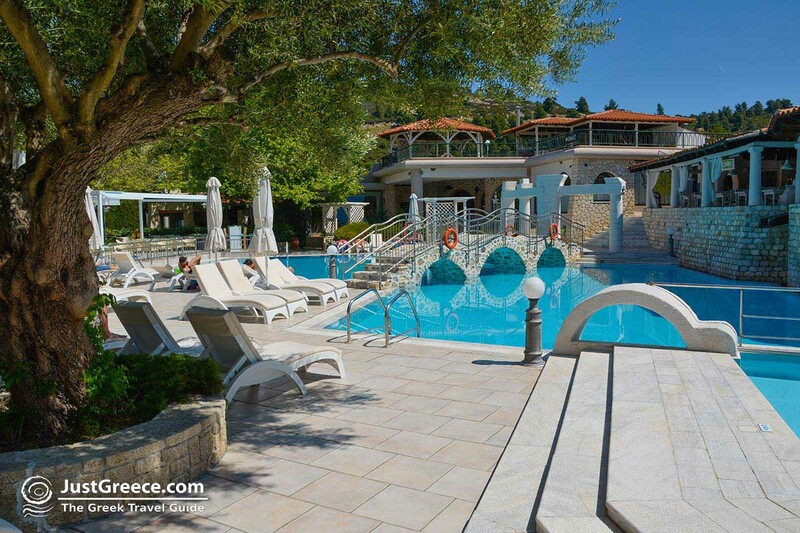 The Athena Pallas and the Elea Village are fantastic hotels to stay in here. They belong to the Acrotel Hotel group. 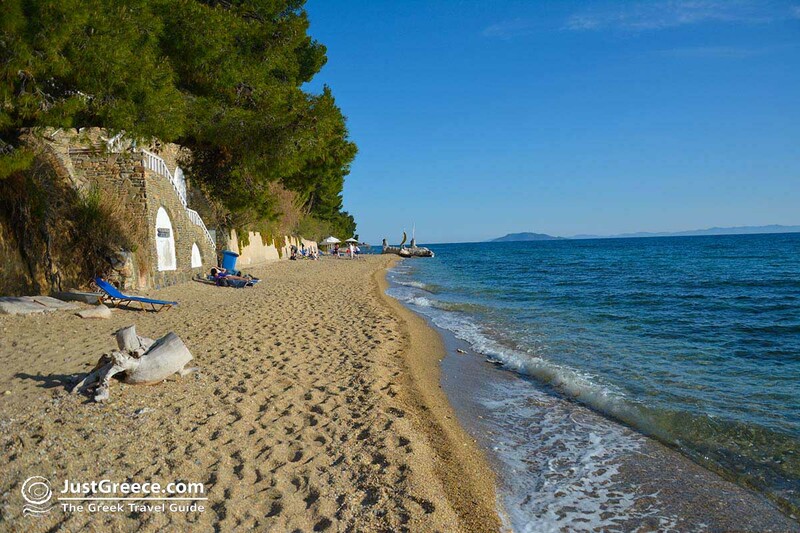 Elia is an area where you can enjoy walking. 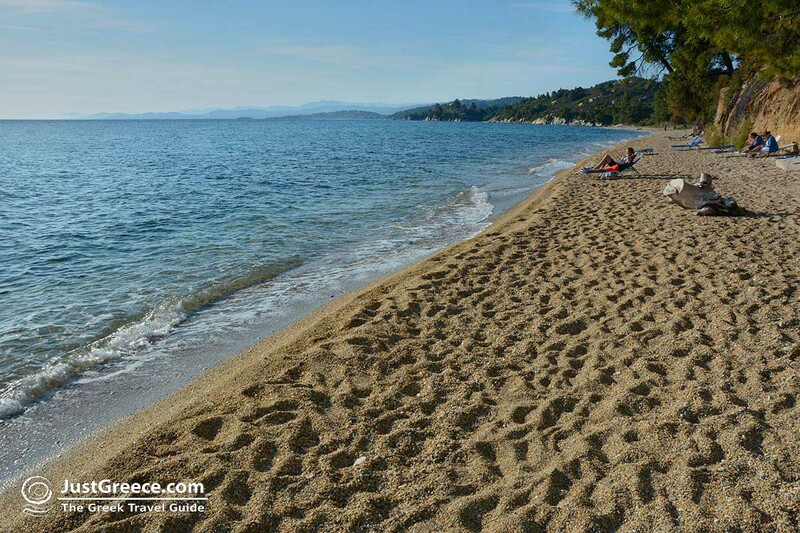 Within walking distance are several beautiful golden-yellow beaches (Koviou beach, Kalogria beach, Spathies beach, etc.) where, even in summer, it is not very busy. Beautiful mountain walks are also possible. 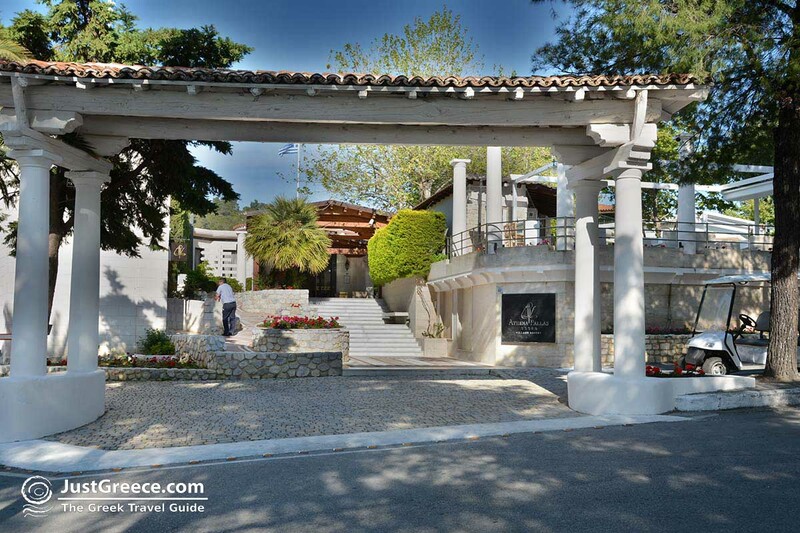 For example you can walk to the church of Agios Pavlos which is on top of a hill with beautiful views over the bay of Kassandra. 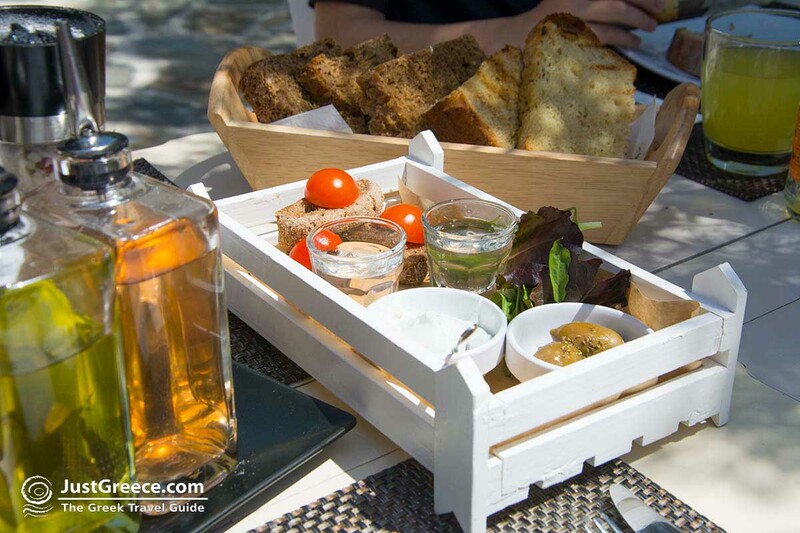 Nice seaside resorts to venture out to from Elia are Nikiti and Neos Marmaras. 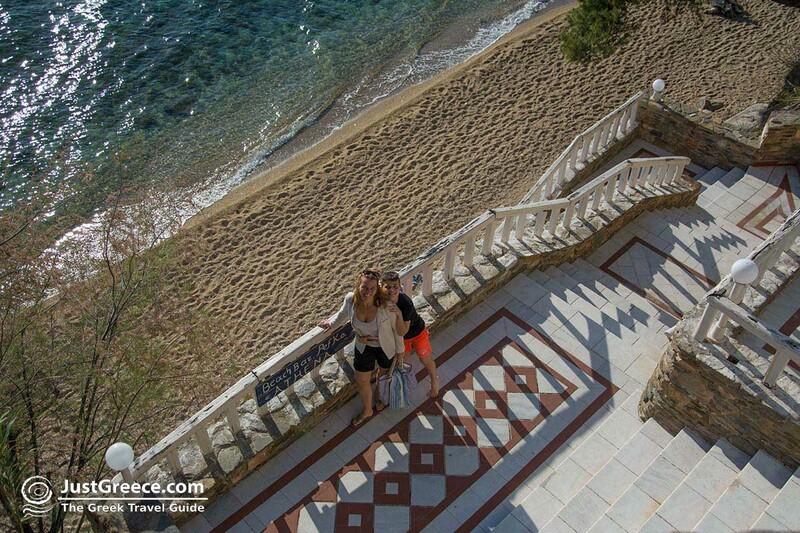 If you love beautiful beaches, then you are in the right place. 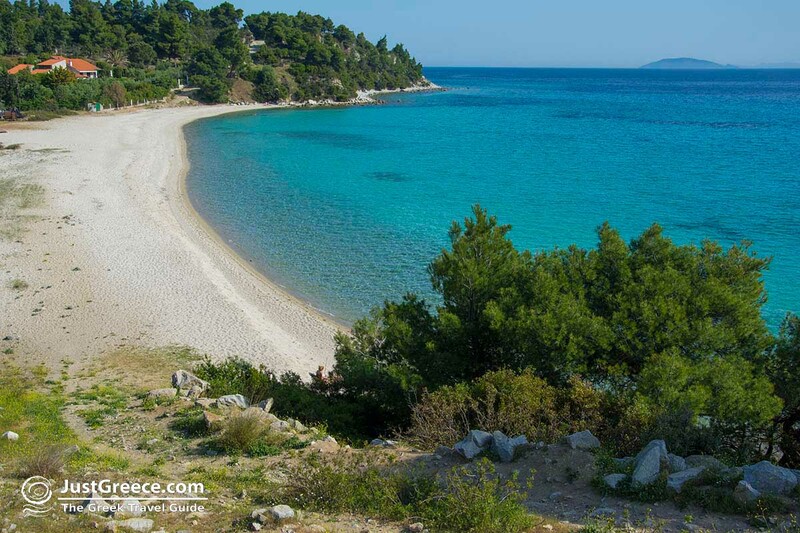 There are over 50 beautiful beaches on the Sithonia Peninsula! 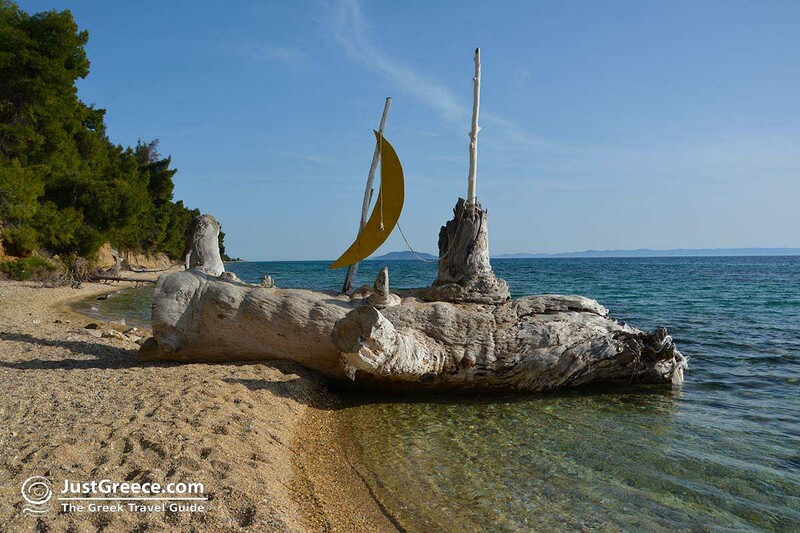 Halkidiki: Where on the map is Elia beach located?